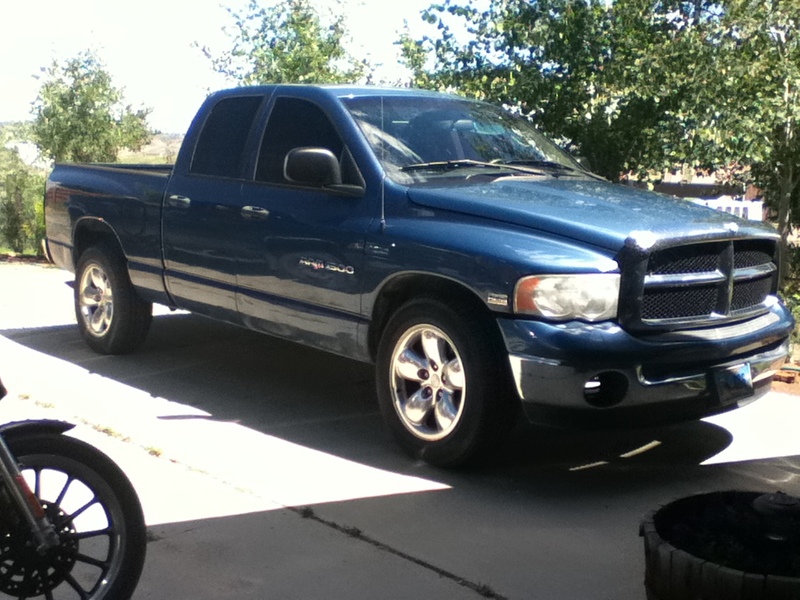 2004 Dodge Ram 1500 Quad Cab. 5.7L Hemi V8. 2 WD. 135000 miles. Great condition. $5800.